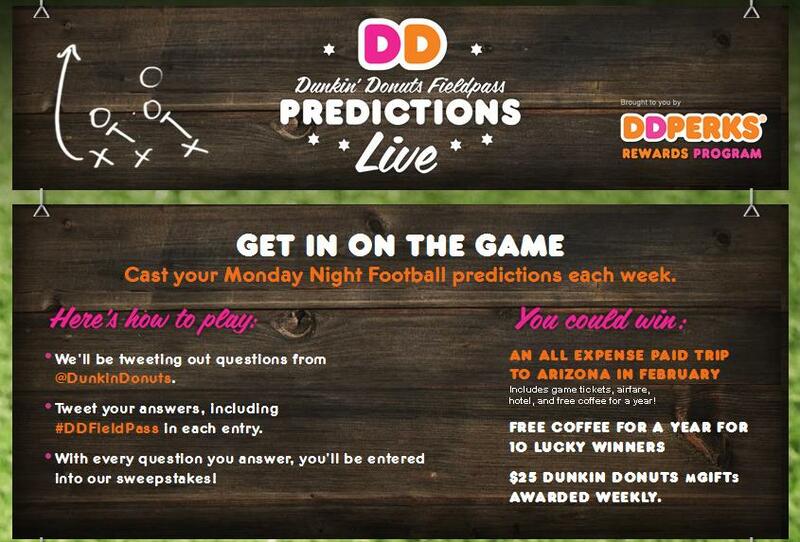 Dunkin’ Donuts has rolled out Twitter Contest for Consumer Engagement that requires users to Tweet the predictions of the game with hashtag #DDfieldpass to win an all expenses paid trip, Coffee for an year and weekly rewards. 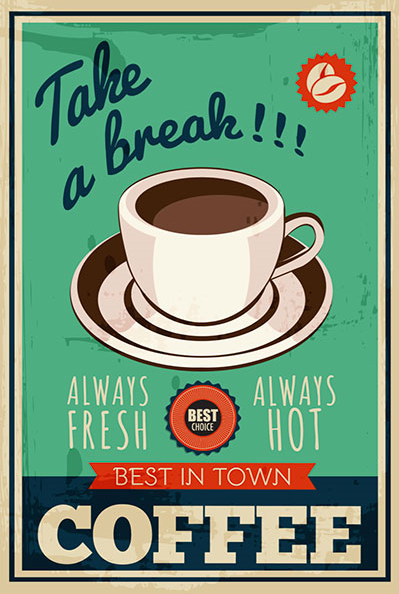 The contest is extended as a part of DD perks that has over 1.5 million sign-ups. 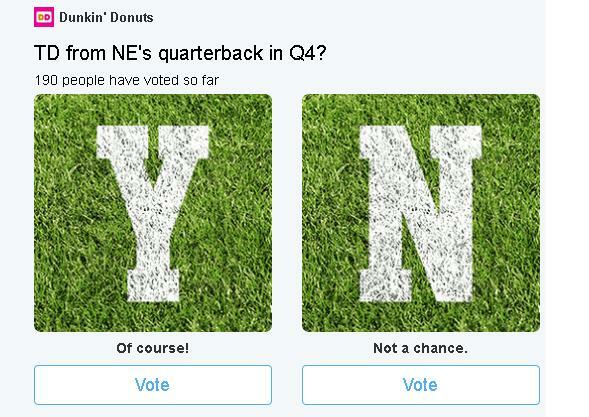 The contest centers around Dunkin’ Donuts Tweeting questions through the match and getting users to vote and Tweet the answers with Hashtag included. The next question date and contest is announced in a Tweet. 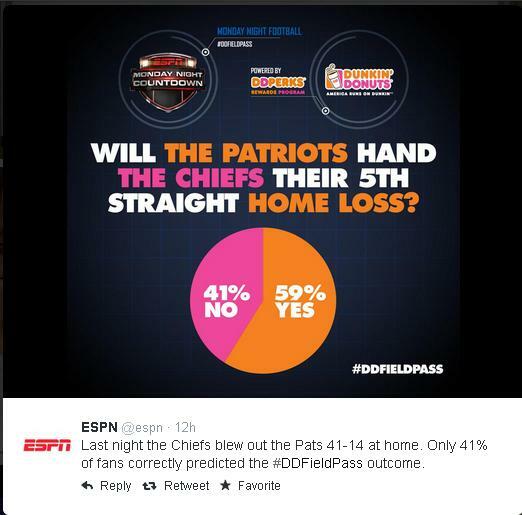 Taking it a step forward Dunkin’ has partnered with ESPN to promote the contest. 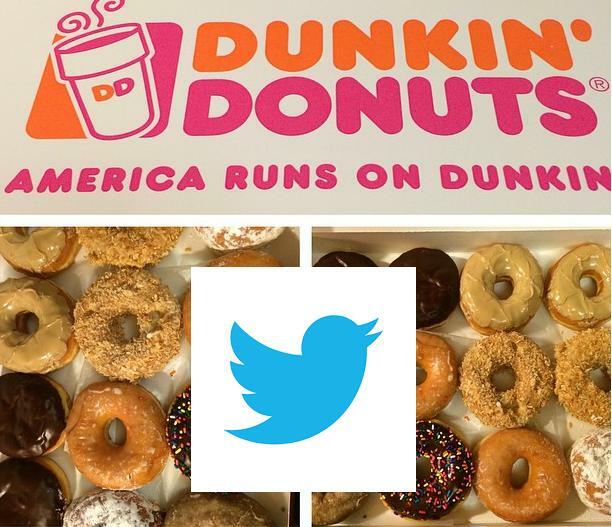 Earlier in the year Dunkin’ partnered with Discovery Channel’s Shark Week.The contest design is simple and has created engagement with Tweets encouraging users to Tweet the predictions. “DD Perks is an important part of our strategy. We launched it earlier this year and we have over 1.5 million customers signed up. The brands’ social mobile efforts are certainly paying off as it has earlier partnered with ESPN to promote Vine Commercials collectively reaching 21 Million Fans. And that’s game! 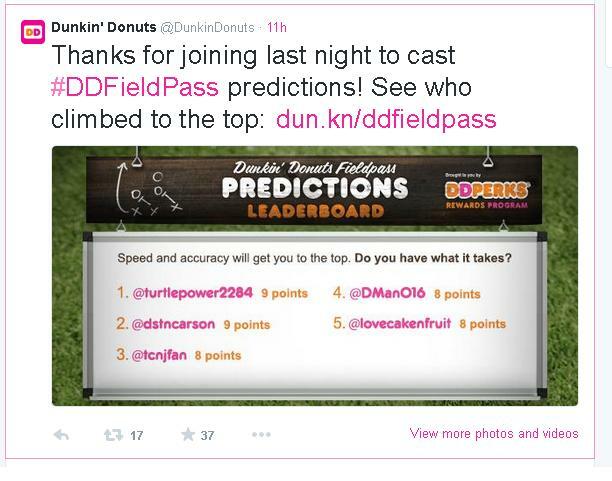 Thanks for playing along at #DDFieldPass tonight! Posted in Social Media. Tagged advertising, Apps, Digital, Twitter.